The PCUK project has also allowed us to consider more carefully what ‘should we know’ about the candidates who stand for parliament? And this question doesn’t offer up easy answers. First, there is no single source of data on parliamentary candidates (hence the need for this project)! Parties would seem to be the logical source of records and background information on candidates, but the parties vary in their ability to keep detailed records, depending on their own internal resources. This puts smaller parties at a disadvantage and imposes a burden on their already limited (or non-existent) staff. 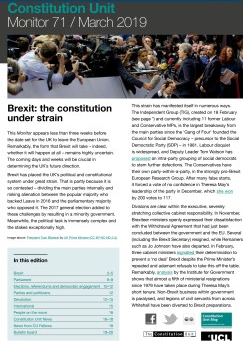 A second option would be the regulator, the Electoral Commission, but again, this requires cooperation and coordination from the political parties which – for reasons noted above – is likely to be difficult. There are also questions over what should be put in the public domain. What information is necessary to judge whether candidates are qualified? In 2015, YourNextMP.com asked candidates to upload their CVs to their website, ‘a first step in any job application’, but uptake by candidates was partial at best. Is it enough to know about a candidate’s policies? Or, is it necessary to know more about their background – where they grew up, whether they are local to or live in the constituency they are standing for, where they went to school and university, their job? Arguably knowing something about the background of candidates is important at the aggregate level for monitoring selection and election, but what do the British public think? How important is it that the MP that represents them is like them? Research by Philip Cowley (2013) shows that the public have strong preferences for MPs from their local area, more working class MPs and women MPs. 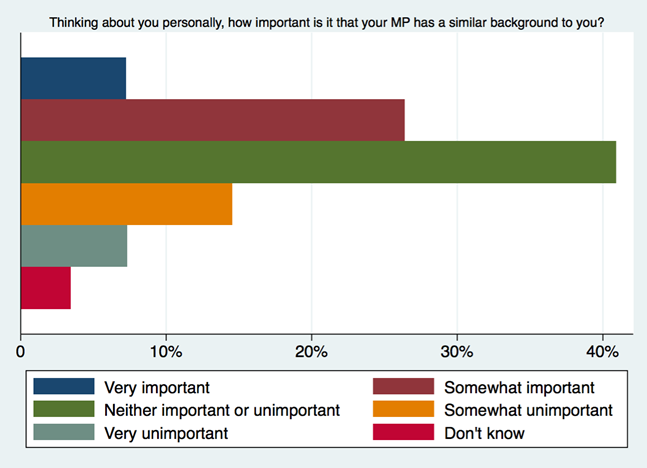 However, a survey by YouGov last year (see below) showed more ambivalence from the British public when asked how important it is that their MP has a similar background to them. 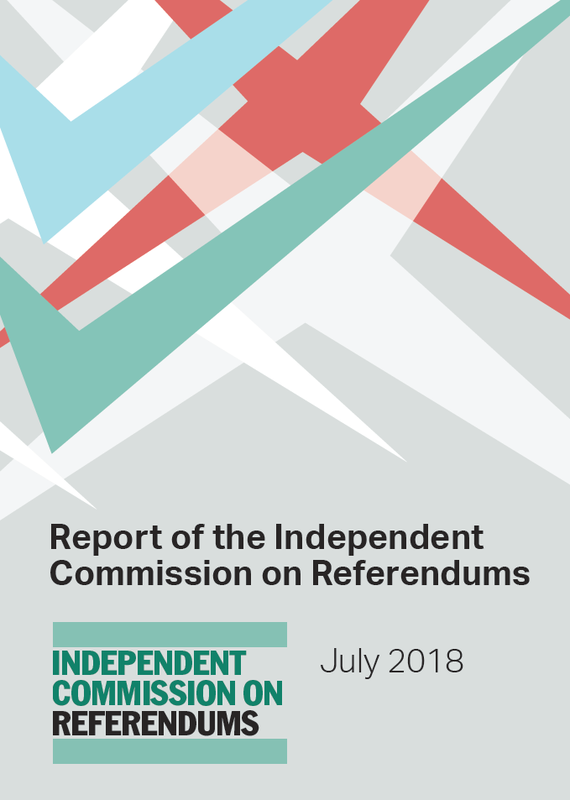 Most respondents, just over 40 per cent, said it was neither important nor unimportant, with 33 per cent indicating very/somewhat important and 22 per cent saying very/somewhat unimportant. More practically, the data help shed light on changes in the composition of the political class over time. We know the 2015 general election produced two new records in terms of the number of women and black and minority ethnic (BME) MPs elected. In total, 191 women were elected on 7 May, constituting 29 per cent of MPs in parliament, and a measurable increase on the 22 per cent elected in 2010. The increase in the number of women elected is due to greater efforts to increase diversity by the political parties, Labour and the Conservatives in particular. Both parties selected women in roughly a third of seats, however Labour selected 52 per cent women candidates in its ‘target’ or marginal seats, whereas the Conservatives selected significantly fewer, with just 28 per cent women in key seats. Similar to progress on increasing the number of women MPs, parliament now has six per cent or 41 BME MPs, an increase on the 27 elected in 2010. Again there were differences between the parties, with Labour placing 14 per cent BME candidates in key seats compared to the Conservatives five per cent. But this ignores the fact that the Tories selected seven BME candidates in ultra-safe retirement seats, thereby increasing the number of Tory BME MPs from 11 in 2010 to 17 in 2015. 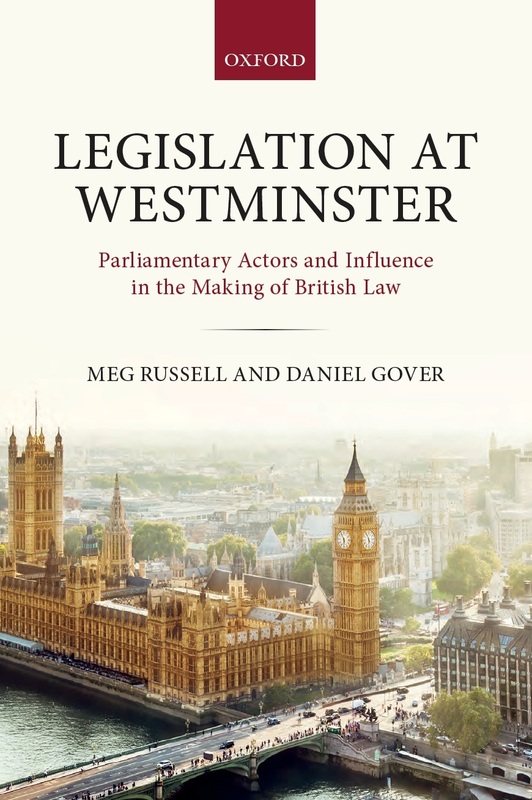 While parliament has never been more descriptively representative of women or racial/ethnic minorities, there remains more to do to ensure that it bears more resemblance to the British public it is charged with representing. Britain’s political class has been subject to much criticism in recent years. There is no shortage of evidence suggesting the public view Westminster politicians as out of touch, insular and unable to understand the concerns of ordinary people. Knowing who stands for, and who is elected to Parliament, may serve to increase the legitimacy of the Commons in the eyes of the public. 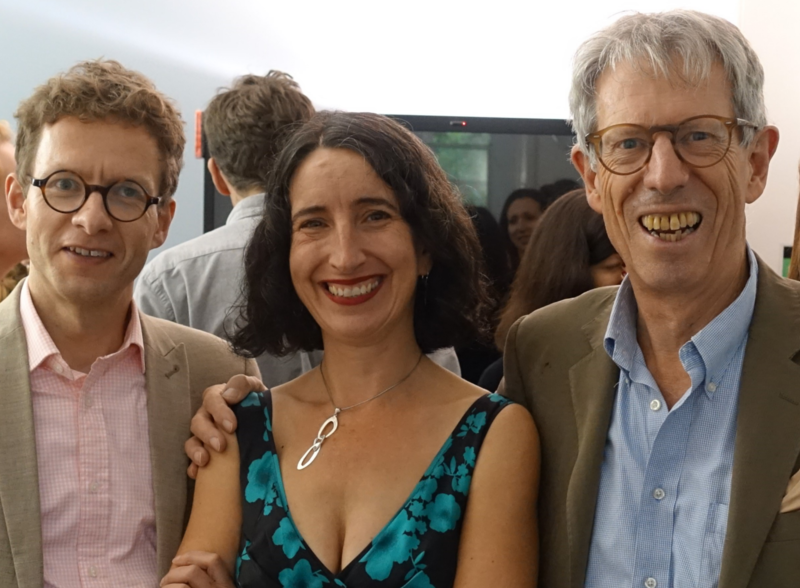 Parliamentary Candidates UK is a project led by Dr Jennifer vanHeerde-Hudson (UCL) and Dr Rosie Campbell (Birkbeck). 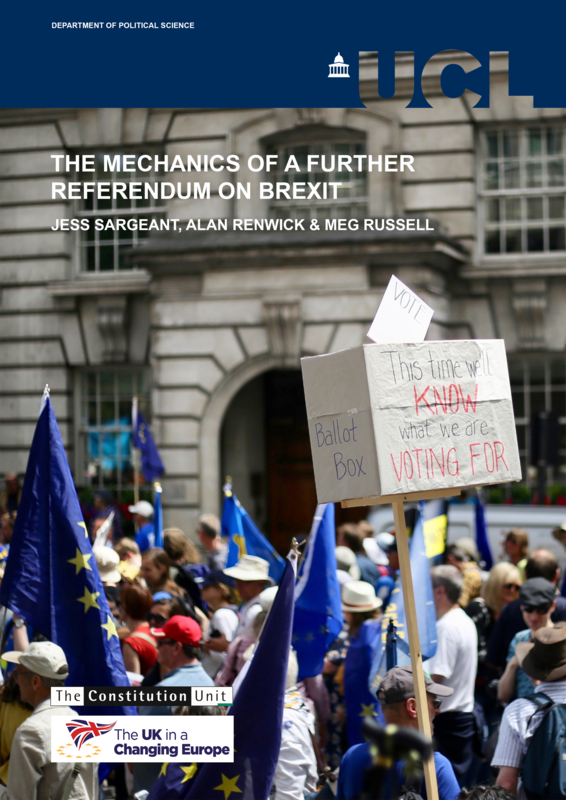 Dr Jennifer vanHeerde-Hudson is Senior Lecturer in Political Behaviour at UCL and Principal Investigator for ‘Britain’s New Political Class: The Changing Socio-Demographic Profile of Candidates and MPs, 1945-2015’. This entry was posted in Events, Parties and politicians and tagged BME, Jennifer Hudson, Parliamentary Candidates UK, political class, women. Bookmark the permalink.